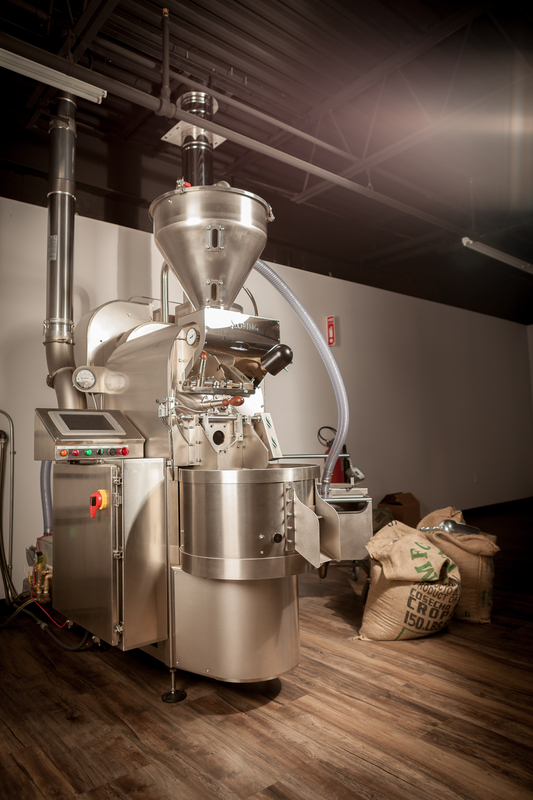 Introduction to Roasting is a two-day course designed to give new or prospective roasters the knowledge and skill to find success in the craft of coffee roasting. Topics covered include basic roasting techniques, roast levels, roast profiles, cupping, green coffee buying, building a roasting program, roastery design, and of course, fire safety. Students will have a chance to participate in hands-on roasting and cupping along with classroom instruction. After two days, students will walk away with newfound confidence and a wealth of information to bring back to their roasting businesses. If you are unable to attend this class after signing up, you’ll receive a refund only if we are able to fill your spot.